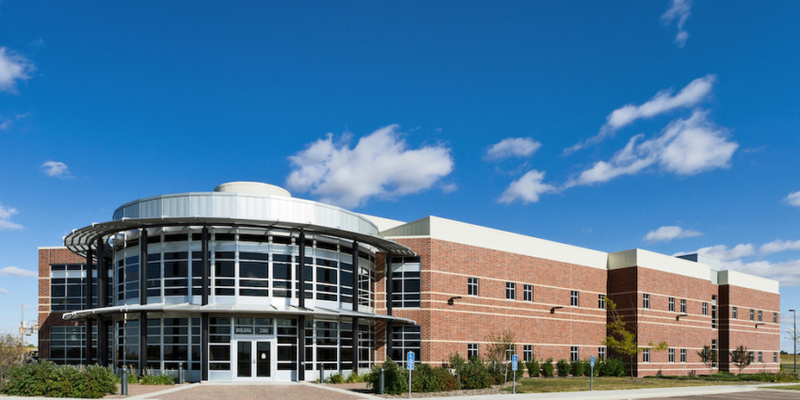 From its modest beginning, Daktronics grew to become a disruptive force and leader in the electronic display industry. 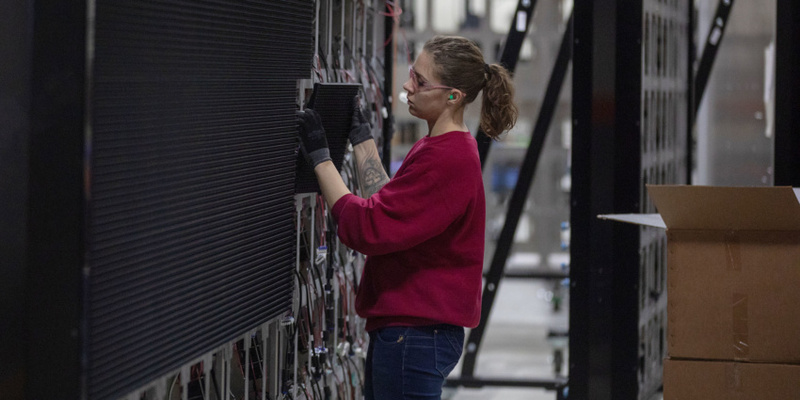 It’s now the world’s largest supplier of large-screen video displays, electronic scoreboards, LED text and graphics displays, and related control systems. 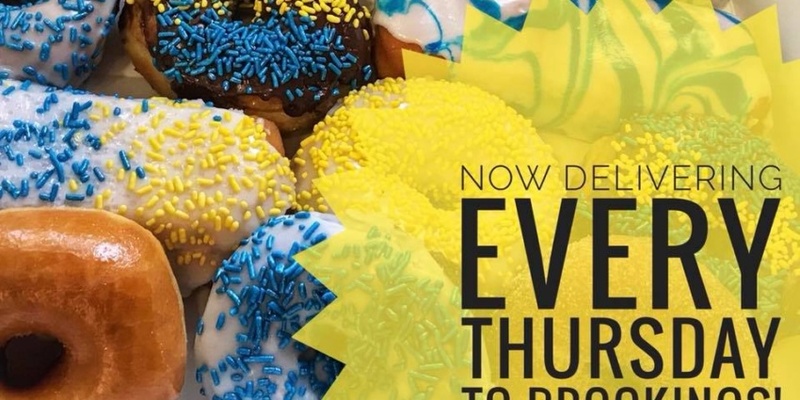 Jackrabbits love their doughnuts. Here’s how to find Flyboy in Brookings. 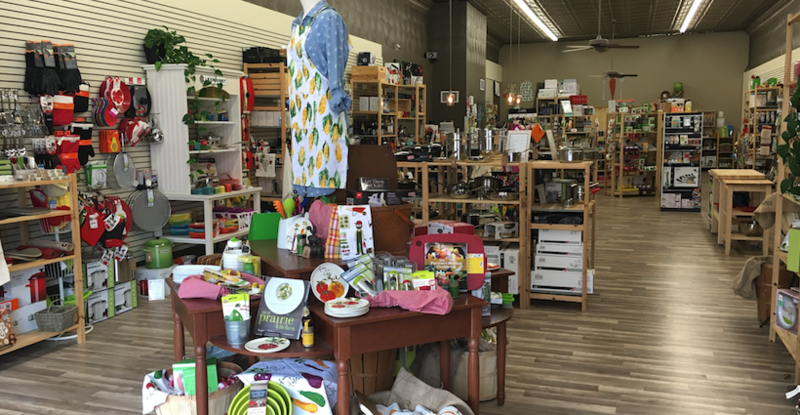 As Kirsten Gjesdal’s store marks its two-year anniversary this month, The Carrot Seed Kitchen Co. is preparing to get bigger. 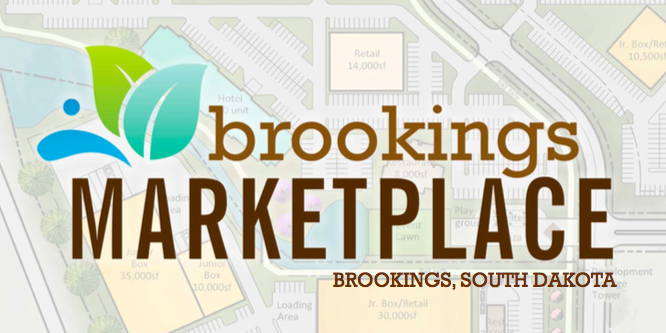 More national retail might be coming to Brookings. 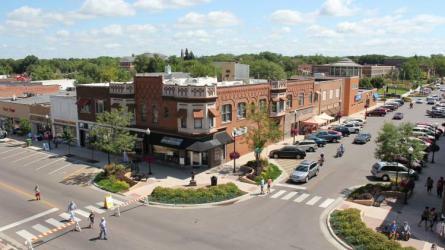 Brookings has made a national list of best cities for entrepreneurs.